Our people shape our success! 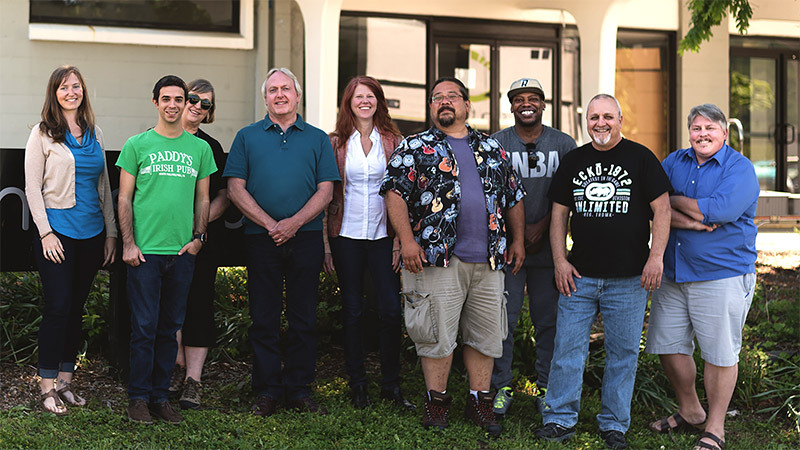 Let us introduce you to our talented team. Our Client Services team is the first point of contact for clients. From initial client onboarding to ongoing store management, their success is due to their exceptional relationship management skills and collaborative approach. In addition to merchandising our online storefronts, the team identifies revenue growth opportunities and promotions for the stores they manage, plus they collaborate daily with our creative and marketing teams on campaign execution for our clients. 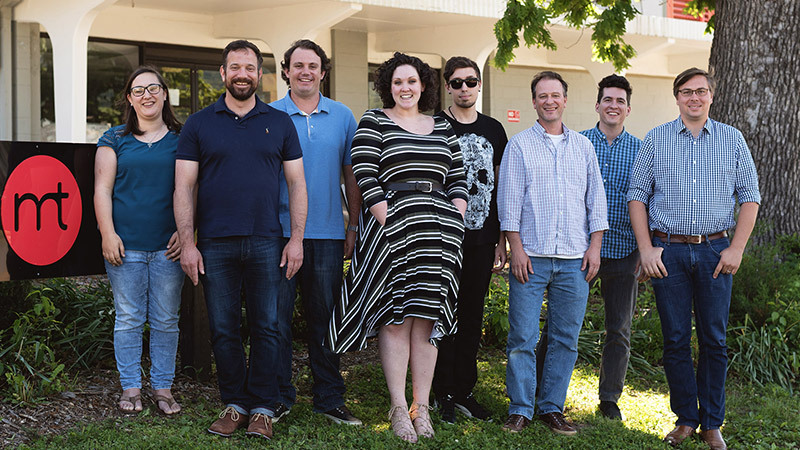 This multi-talented crew of Engineering and IT experts ensures our e-commerce platforms are running every day, collaborates with departments across our company on multiple projects, and leads major technical improvement initiatives. Jobs include maintaining servers and data storage systems and creating new web design features for a better customer experience. Our engineers write the code that powers the online stores of our clients, and our IT operations team ensures maximum server uptime. 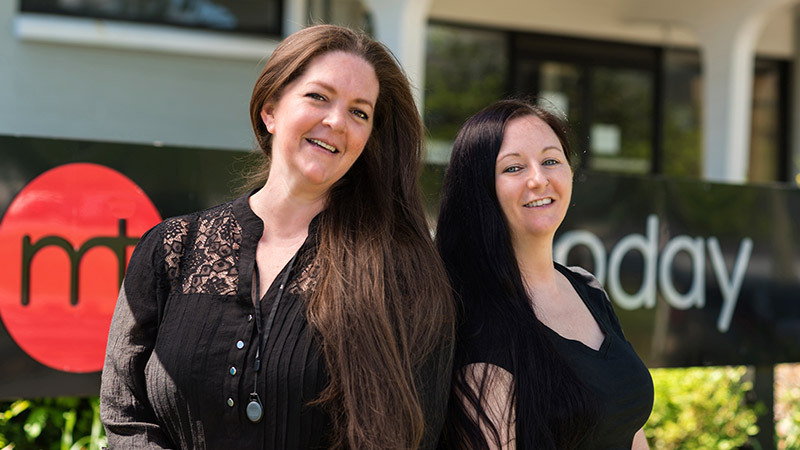 Our client partners benefit from the vision of our exceptional in-house Creative team. Our group of talented graphic designers, photographers and branding specialists knows that developing a strong visual identity and voice is key to building consumer confidence. Our creative team understands the importance of a streamlined customer journey and leverage store design to enhance user experience. Additionally, our team manages an on-site photography studio, capturing and presenting your products in their best light, further enriching the customer experience. Integrated digital plans are the forte of our dynamic Marketing team. They design multi-channel marketing strategies to reach the right people at the right time. Our in-house team uses data-driven insights and collaborates with vendor partners, like Google, to achieve your business goals. Our team of digital marketing experts specialize in email, paid and organic search, display, shopping engines, marketplace syndication, feed optimization, affiliate marketing, paid and organic social media and more. 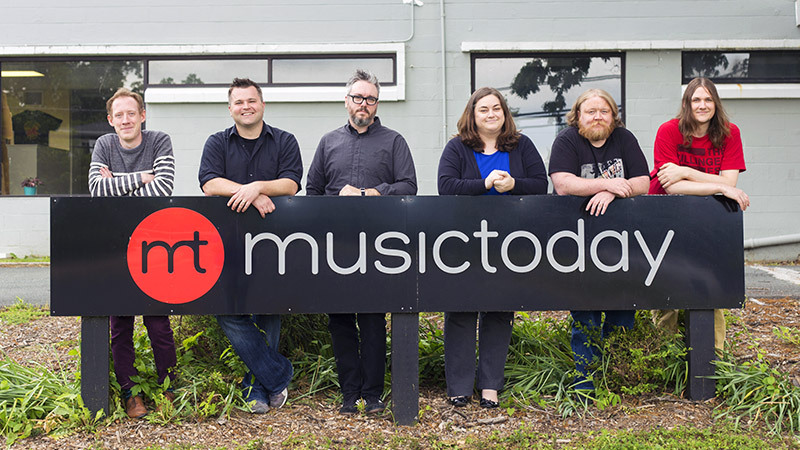 The HR and Admin team oversee the daily operations of Musictoday including office management, corporate strategy and human resources. 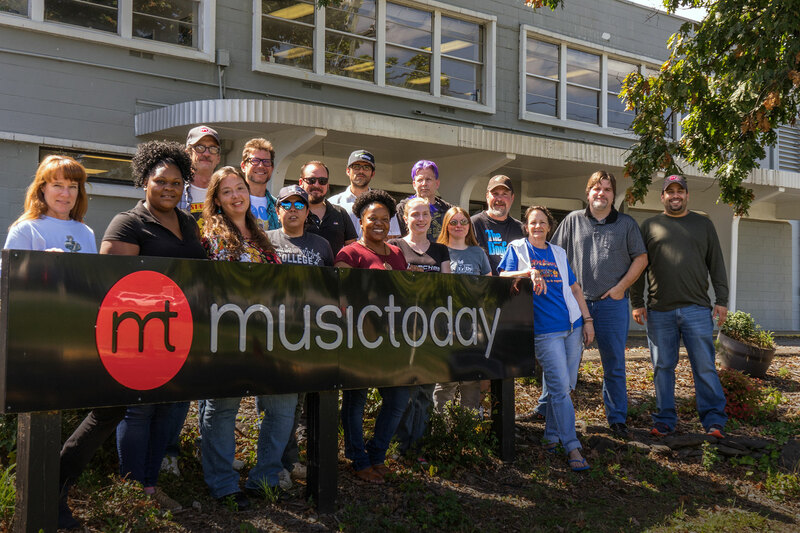 From finding and hiring the best talent, to ensuring we have the best employee benefits, our HR and Admin team takes care of Musictoday’s 110 staff members. They also organize the occasional company party and are always looking for more ways to improve the workplace with employee satisfaction or introducing new processes. 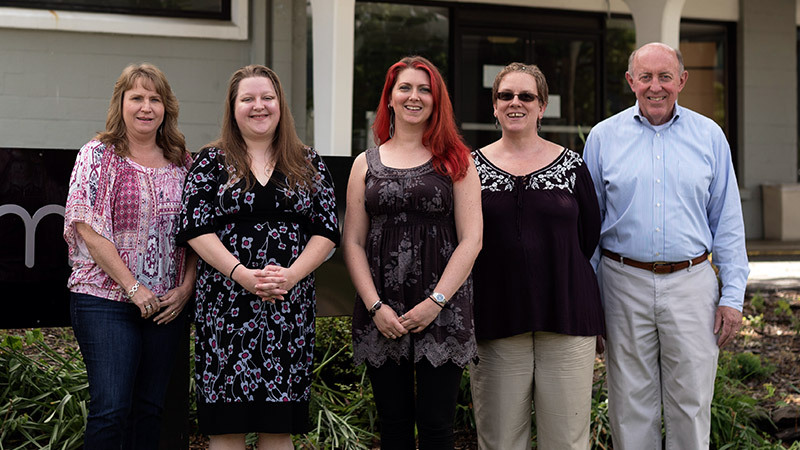 Accounting is the “language of business” and Musictoday’s Finance and Accounting team is well-versed in ensuring reliable, accurate, and timely reporting to both our leadership teams as well as our client partners. 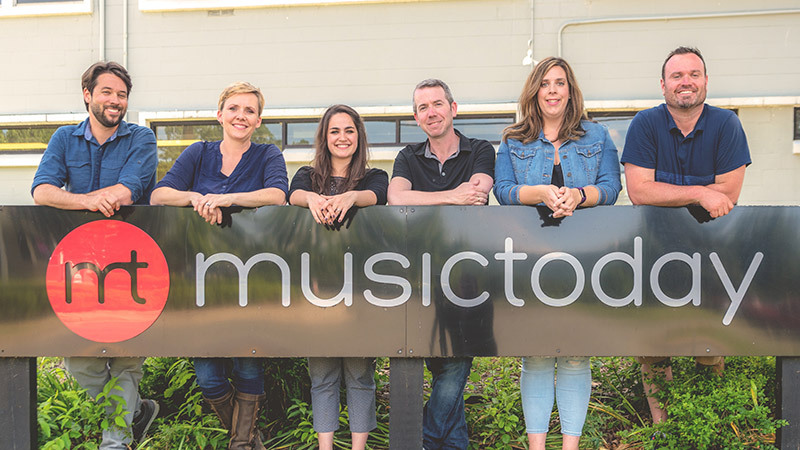 With controls, accuracy, and reliability as our core functions, the Finance and Accounting team is a key component in planning for and supporting Musictoday’s various strategic business initiatives. In addition to supporting the financial planning and reporting needs of the business and our clients, the team oversees day-to-day financial transactions including the processing and payment for over 400 vendors and client settlements. Multi-brand knowledge and excellence in customer satisfaction are the goal of our customer care team. Our 100 seat call center is based out of our headquarters in Crozet, Virginia and operates 7 days a week. Our representatives are well-trained and provide customer support via phone, email and social media. They handle customer order status inquiries, requests for returns or exchanges, field queries about shipping policies, collaborate with other departments and much more. With more than 300,000 square feet of storage and fulfillment space in Crozet, Virginia, Musictoday’s Warehouse and Distribution team oversees tens of thousands of skus from hundreds of online stores. 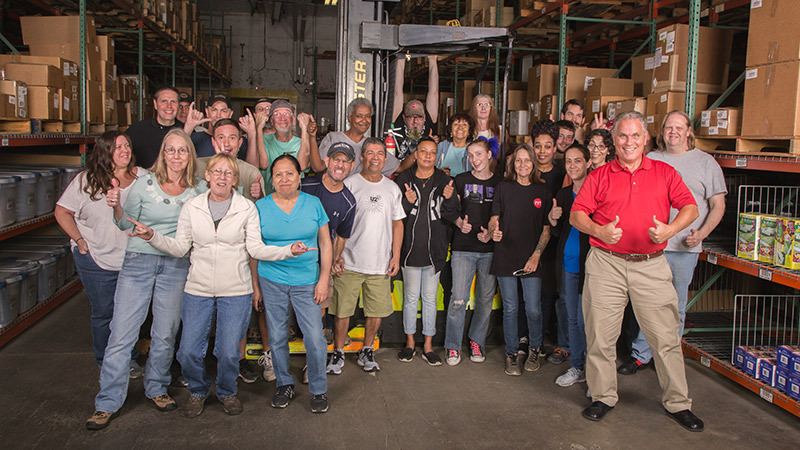 This hardworking team is always on their feet preparing products for shipment to customers worldwide for major entertainment and consumer brands. We have the ability to ship to over 80 countries, and our team leverages the latest software and machinery for maximum throughput.